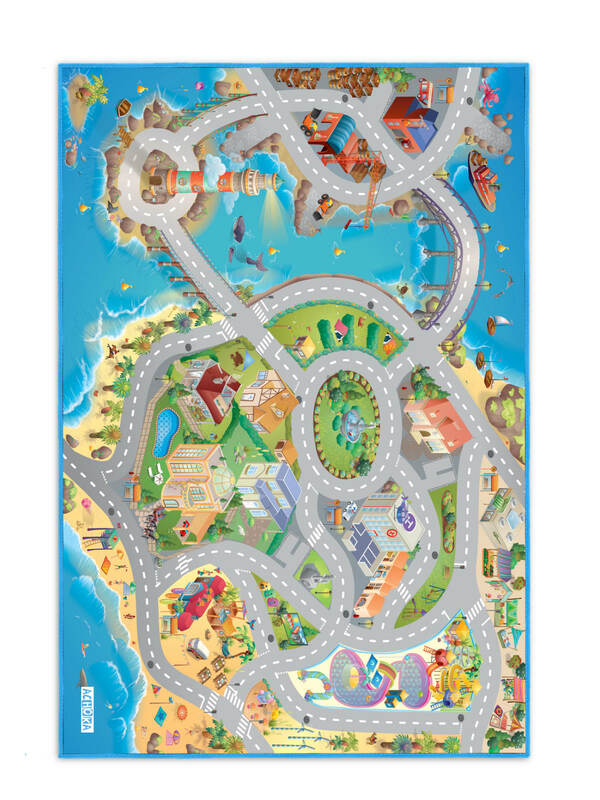 Kids Original offers a range of play mats, designed to allow your children the comfort of playing, discovering and learning, all at the same time. 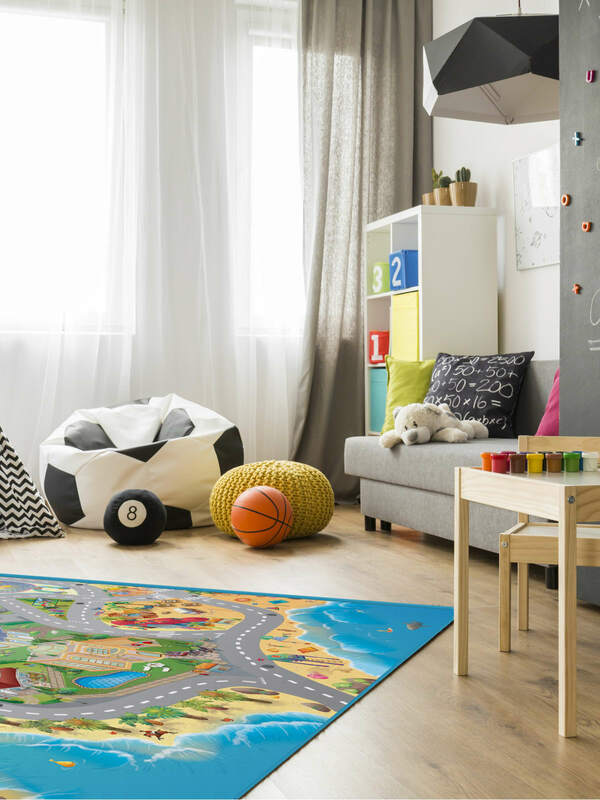 What’s even better, is that these light weight rugs have been designed for ease of travel, as they fold up, or roll up, to fit into the car or pram, making them easily accessible for when you really need them. 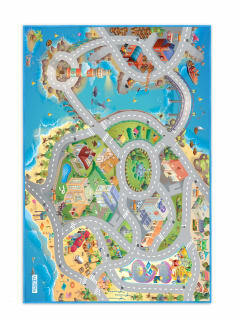 Available in a host of themes and colours, the flexibility of these rugs will have every mom smiling.